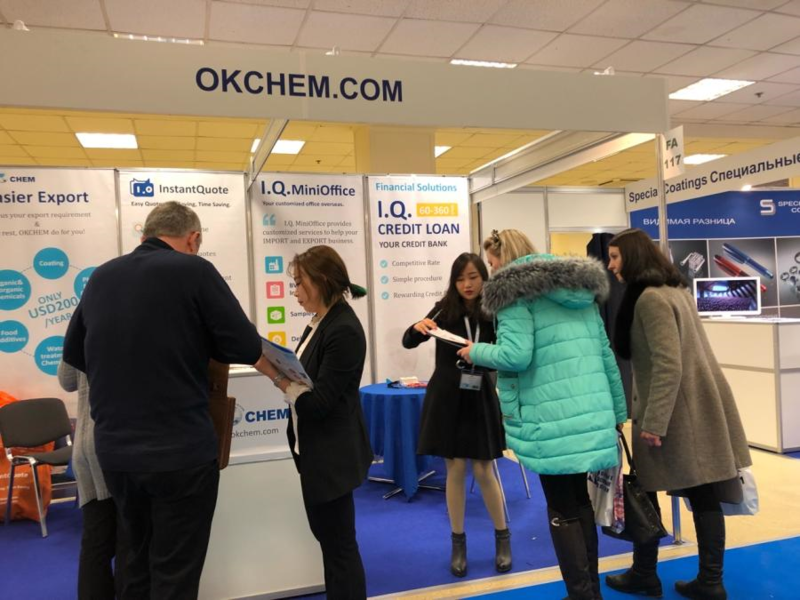 From 4 to 7 March the 23rd Edition of the International Specialized Exhibition for Paints and Coatings – Interlakokraska 2019, the 13th International Salon for Surface Treatment and Antirust Protection and the 8th International Salon for Special Coatings will be held in Moscow. Starting from 2010 the Interlakokraska exhibition is part of Expocentre’s chemical exhibitions block. For the eighth time the exhibition will include the 8th International Specialized Salon of Surface Treatment. Antirust Protection. The exhibition is held under the auspice of the Russian Chamber of Commerce and Industry, with support from the Government of Moscow, the Moscow Chamber of Commerce and Industry, the Russian Union of Chemists, and with assistance from the Russian Ministry of Industry and Trade, the Russian Federal Agency on Industry, the Russian Federal Agency on Technical Regulations and Metrology, the Russian Union of Industrialists and Entrepreneurs, the Mendeleyev Russian Chemical Society, the Association of Moscow Chemical Industry Organizations, and the Russian Chemical Workers Union. 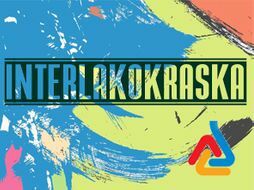 The Interlakokraska exhibition is a well-organized event effective for its participants; it exerts a profound influence on the Russian market. In 2000 the event was awarded with a logo of RUEF – the Russian Union of Exhibitions and Fairs, and in 2003 a label of UFI – the Global Association of the Exhibition Industry.